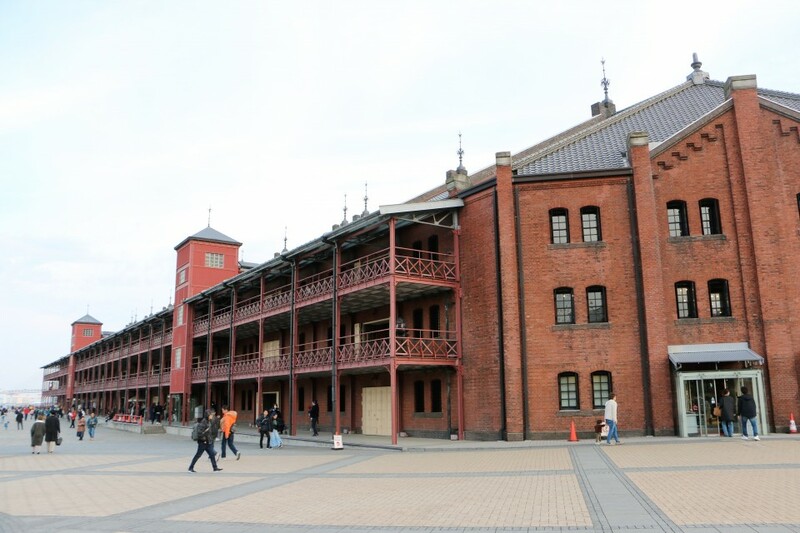 Yokohama has developed a unique mixed culture with strong Western and Chinese influences since it became one of the ports Japan opened to the rest of the world in the 19th century. The small fishing village grew into a main hub of international trade in 1859 at the end of two centuries of Japan's isolation from the rest of the world under the Tokugawa shogunate (1603-1868), seeing an influx of foreign goods and residents. Yokohama is now one of the largest cities in the country with a population of 3.7 million. 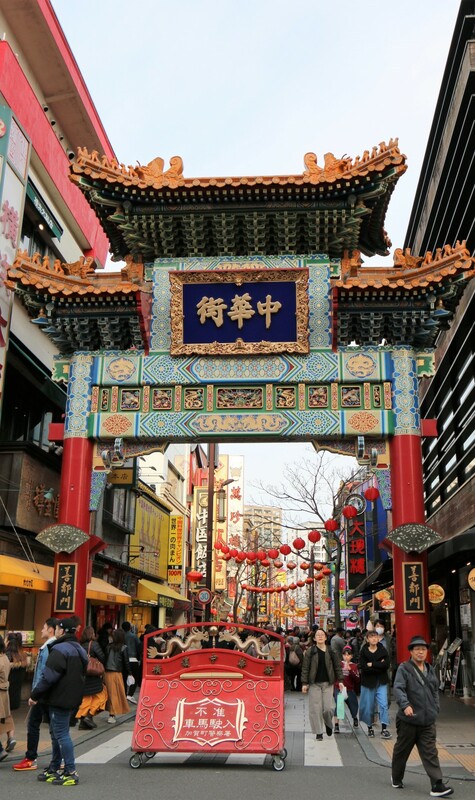 Yokohama Chinatown is a good place to start your journey into the city's history. The district with hundreds of Chinese restaurants and shops grew up alongside the expansion of trade. Tourists can also experience various seasonal festivals there throughout the year. With regular sea lines to the United States, Yokohama was often referred to as "the city of jazz" after importing the music before World War II. On Oct. 12 and 13, while the 2019 Rugby World Cup is under way, the Yokohama Jazz Promenade will be held, featuring many live street performances. The annual event began in 1993, and attracts more than 100,000 people every year. In the 1980s, reclaimed land east of the city center was redeveloped as the Minato Mirai commercial district with a cluster of hotels, shopping malls and amusement facilities. The symbol of Minato Mirai is the 296-meter Yokohama Landmark Tower, where visitors can enjoy panoramic views of Tokyo's skyscrapers and Mt. Fuji from its Sky Garden on the 69th floor.